Here is our weekly video analysis for the FX Majors. We will be breaking down time-frames and highlighting what you should be looking out for this week! 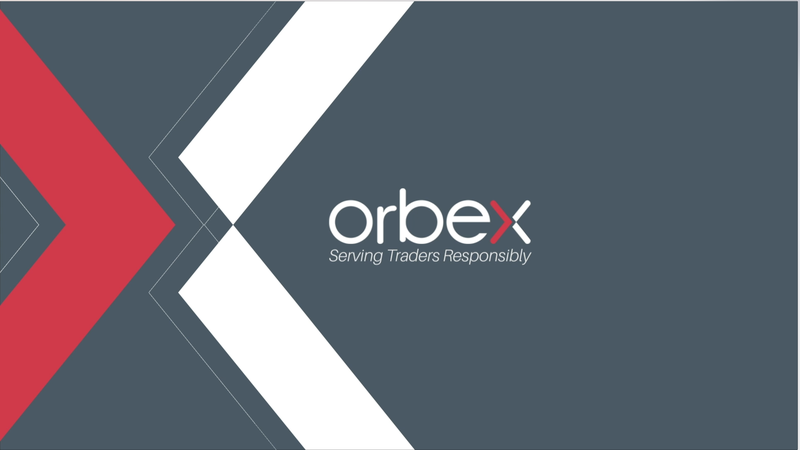 The post Video Analysis For The FX Majors 11.02.2019 appeared first on Orbex Forex Trading Blog.